Our owners, Tom and Joan Maddox have been in the diving industry since 1973. For over thirty nine years, Joan oversaw their company East Coast Diving Supply in Northfield, New Jersey. 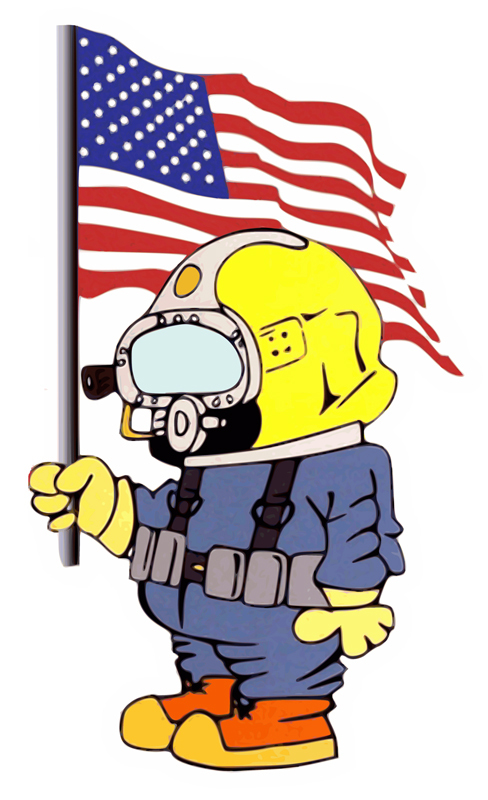 Tom ran their other business, MAR-VEL International in Pennsauken, New Jersey and San Diego, California, one of the largest distributors of diving and marine lifesaving equipment in the world, specializing in Military, Commercial, Public Safety, SCUBA and Scientific Diving Equipment. Tom and Joan sold MAR-VEL International in the spring of 2008 and decided to start taking it easy but soon they realized that there was a strong need for a company to provide the gear and customer service to the diving industry the way they used to do it. And American Diving Supply was born. A new name, a new company with new enthusiasm for the industry but the same old standards of care and business principles that took them to where they are today. Tom and Joan have seen the underwater world in all points of the globe but more importantly they have almost 40 years of hands on experience selling diving equipment. They know diving and their experience shows. In fact, Tom was one of only a handful of people to ever venture to the depths of the ocean few have ever seen when he was selected to be a member of the last Titanic Expedition in 2005. Co-piloting the MIR-2 three man submersible to 2 1/2 miles (12,500 ft) below the surface to video Titanic for the History Channel. We have the gear and the service that you need and expect. We service what we sell. Every piece of diving equipment is backed by our Professional service department. We offer repair and maintenance service for all major brands. And if you need parts, we have them. We ship worldwide so your job will never have to do without. Our professional and knowledgeable staff is standing by to serve you. See why we are America's Diving Headquarters.